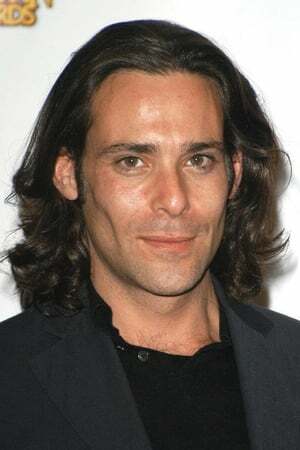 James Callis (born 4 June 1971) is a British actor.  He is best known for playing Dr. Gaius Baltar in the re-imagined Battlestar Galactica miniseries and television series, and Bridget Jones' best friend in Bridget Jones's Diary and Bridget Jones: The Edge of Reason. He joined the cast of the TV Series Eureka, on Syfy, in 2010.